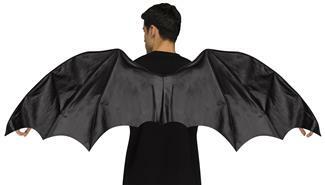 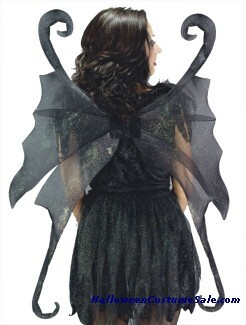 Wings are most common when it comes to children costumes. 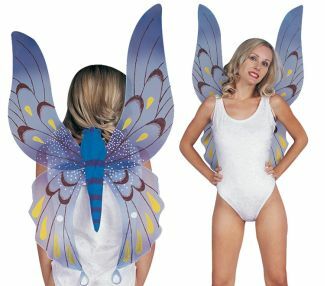 This does not mean that they are not available in adult sizes too. 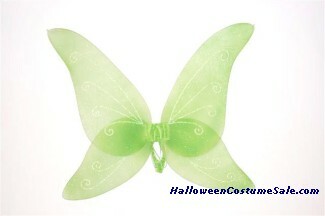 An accessory like this forms a part of many costumes, fairy costumes, angel costumes, butterfly, birds and insect costumes etc. 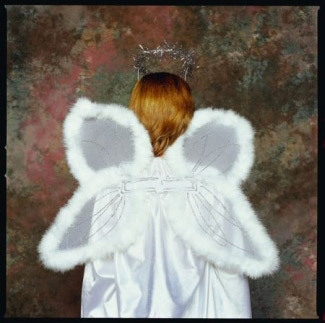 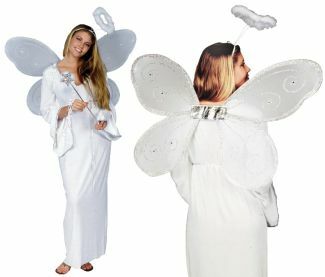 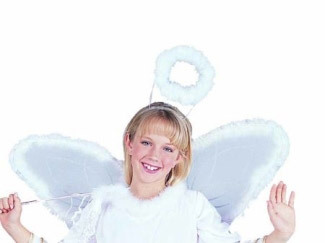 While all of these are available in children sizes, the fairy and angel wings variety are the most common for adult sizes. 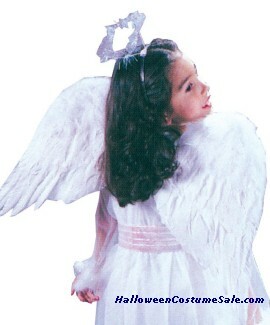 Every child goes through the phase of wanting to dress up like an angel or a fairy. 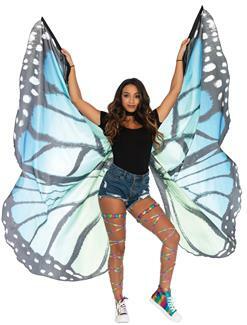 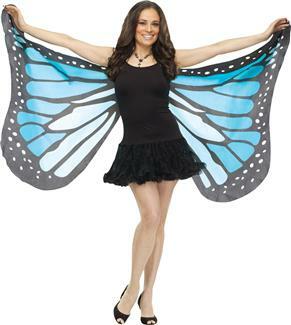 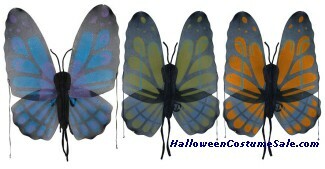 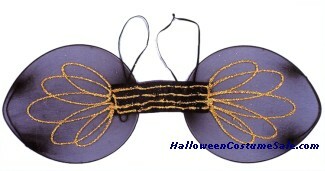 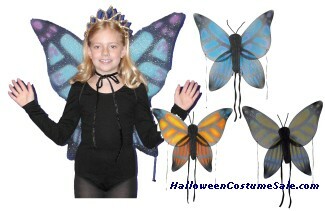 Make you child’s dream come true and complete her costume with the best pair of fairy wings that you can find. 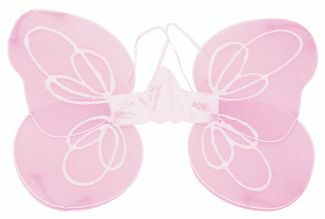 The great part about these is the fact that their shape and size is left to imagination and therefore finding a pair that is truly unique is not difficult at all. 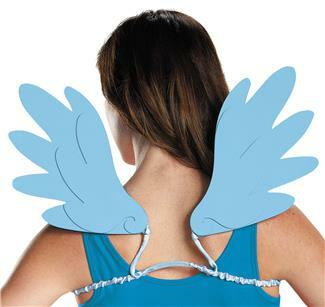 They are also made in father wings and in adult sizes. 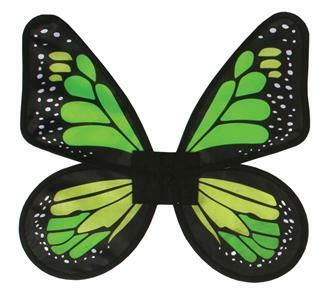 If your child would rather be closer to nature give them a pair of pretty lady bug or butterfly wings. 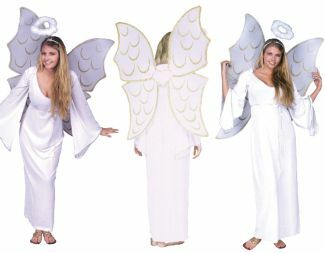 These are ideal for school plays, fancy dress competitions or even as a toy to play make believe. 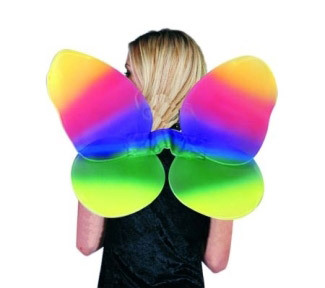 They are available in many bright and attractive colours just like the real thing and will give your child endless pleasure.